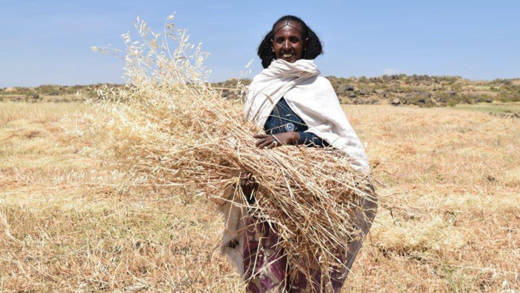 In June 2016, Herit and her family were struggling through the drought in Ethiopia. Because of your generous donations, she received new seeds, and she now has enough cereal to last her the year, and to sell at market. 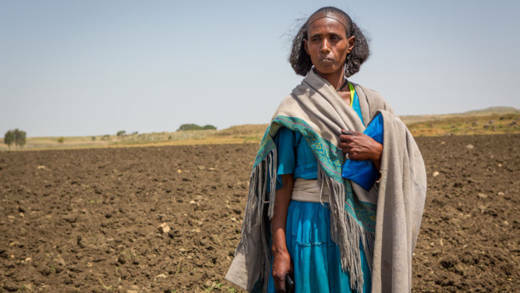 In 2015, northern Ethiopia suffered its worst drought in decades. By January 2016, 10.2 million people were in need of food. CAFOD launched an appeal in April 2016, but before this, we were able to start work thanks to money donated by a group called the Emergency Response Team. This special team of ordinary people have direct debits that pay for our work in emergencies. Before Herit received seeds from CAFOD, her land was barren, and she worried how she would feed her children. In Ethiopia, that funding meant we could get aid out quickly, even before our appeal launched. Appeal funds, raised by generous supporters like you, then covered what was spent and allowed us to scale up our response and reach even more people who needed our help. 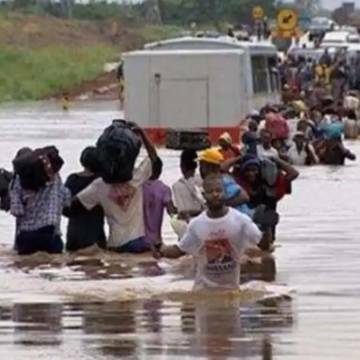 The Emergency Response Team funds could then be used in another emergency, perhaps one you never even heard about. Herit, who was badly affected, says "looking back when the crisis first broke we were very much worried, the future was very bleak for us. But thanks to the support given to us we now have a good harvest and a good future to look forward to." Join the Emergency Response Team today. Save a life tomorrow. Over £1 million was raised in 2016 for the people of Ethiopia. And your generosity has done some pretty amazing things. You provided emergency seeds - wheat, teff, barley, fava beans. These ‘improved’ seeds can cope and produce more crops in harsher conditions. They were given to 31,616 families – reaching many thousands of people. You supported 1,215 families at real risk, to buy food in local markets. You also supported people who could work, through Cash for Work schemes. These involve people earning money by working on projects like mending wells, soil conservation, and maintenance of rural roads. 7 blocks of temporary toilets were built. 2,181 jerry cans were given out so that people could collect and store clean water. Eight water tanks were installed, giving people clean, fresh water. 50 reservoirs were built, so that water can be stored temporarily. 15,000 people were given soap. 11 health centres were given drugs and water purifying (cleaning) treatments. This work is vital to save lives, as sickness can often easily spread after an emergency. 24,400 people were provided with training on health education. They will share this knowledge with their families and communities – so lots more people will know how to prevent the spread of illnesses. Thank you for everything you’ve done for the people of Ethiopia and East Africa. Your support truly has made a life-saving difference for people who were in desperate need of you. And you can be on the frontline, whenever or wherever the next emergency hits.